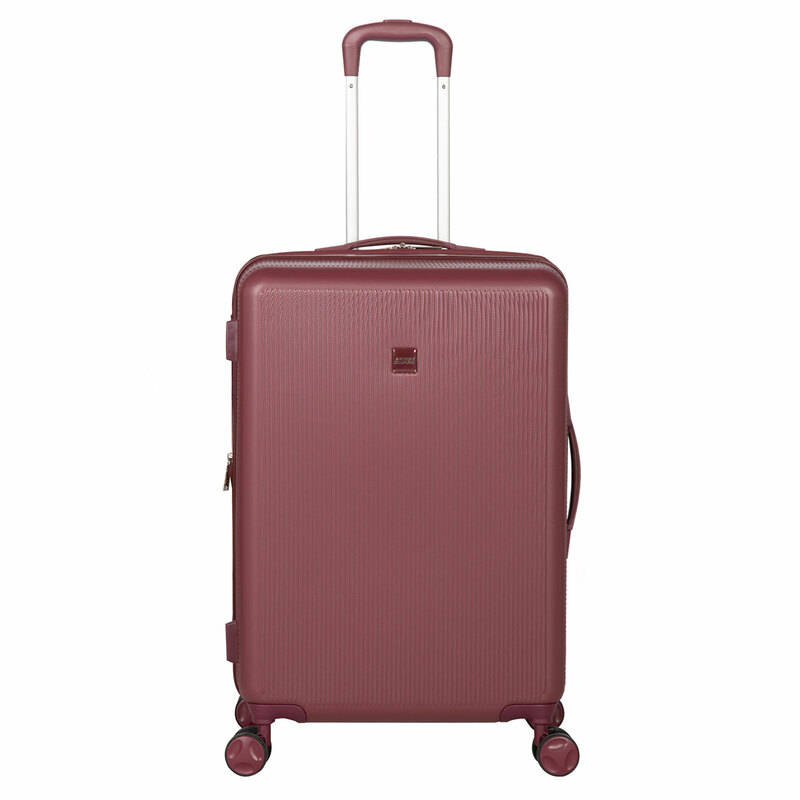 The American Flyer Moraga Collection makes packing for trips easy and comfortable. 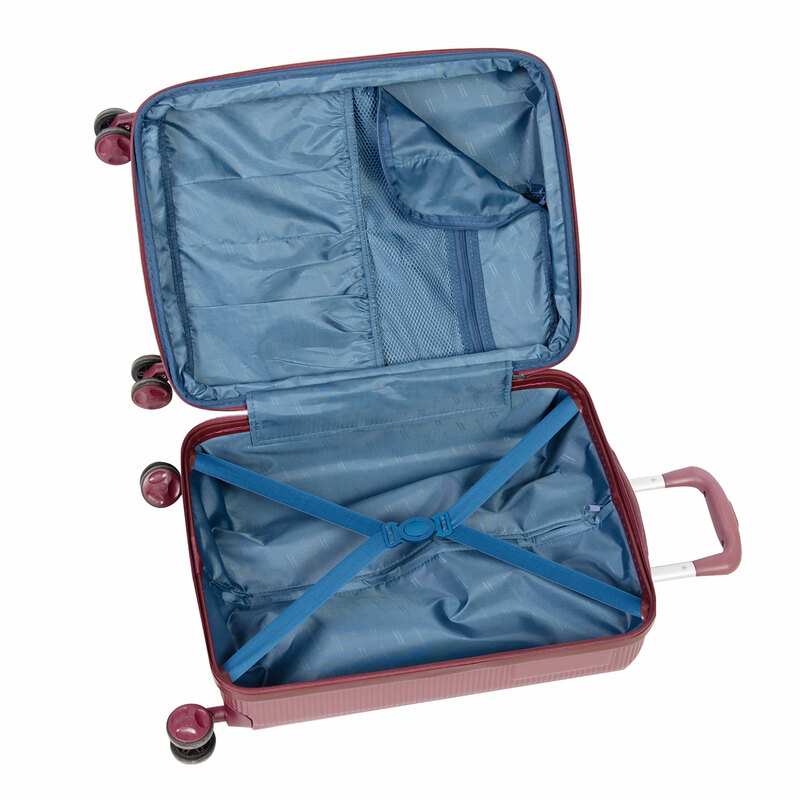 Perfectly sized with expandability for you to squeeze in as much as you need. 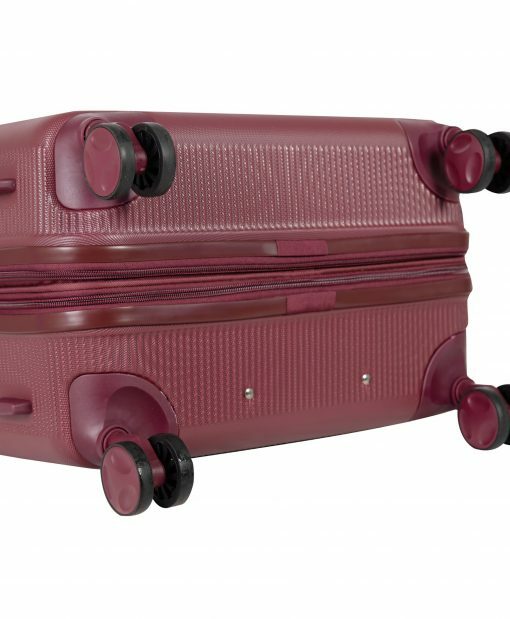 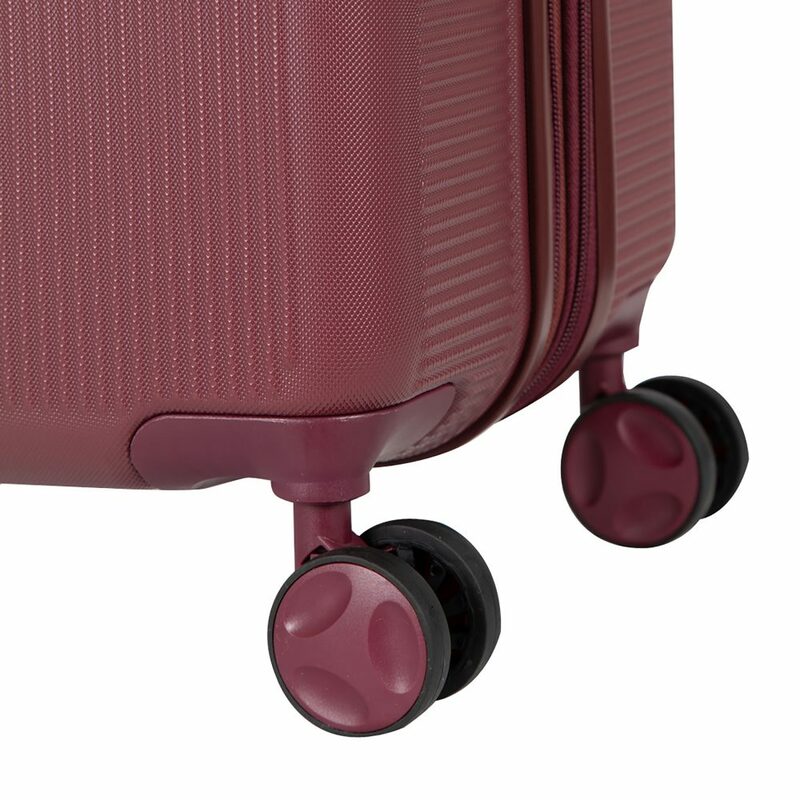 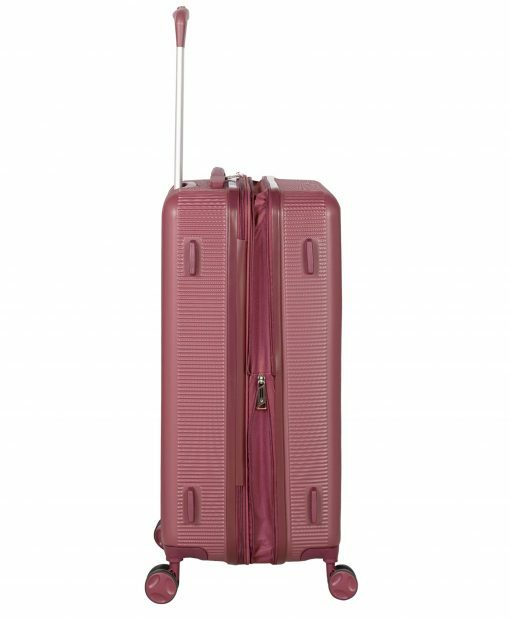 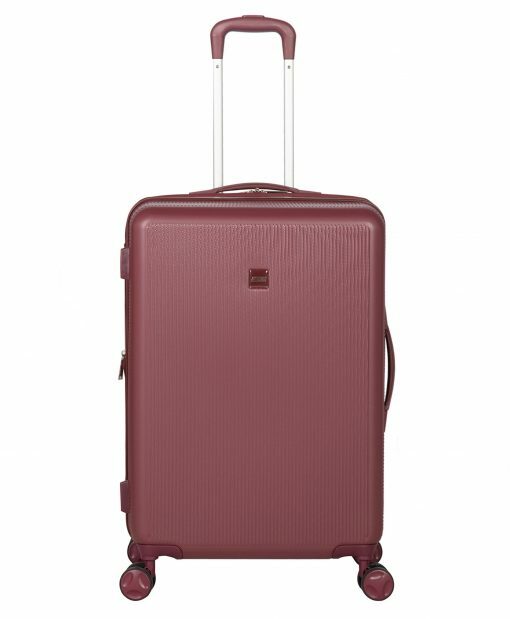 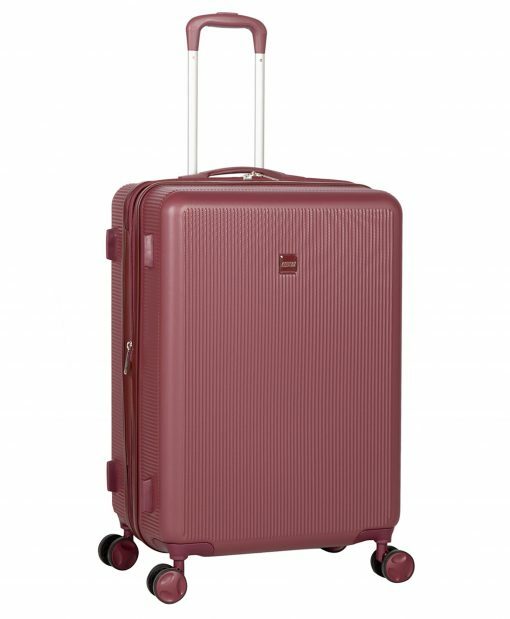 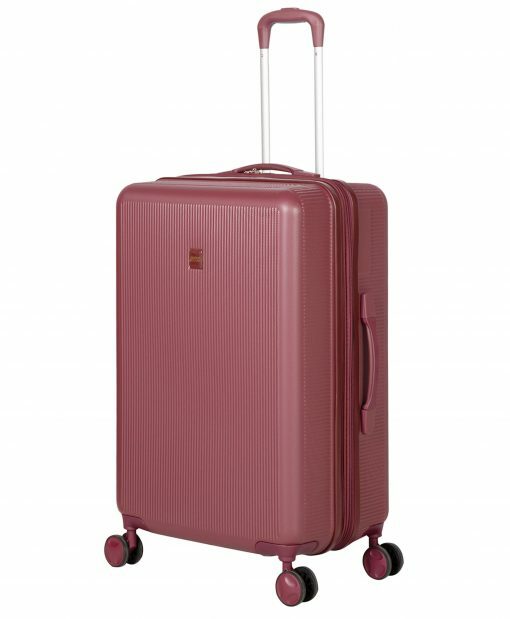 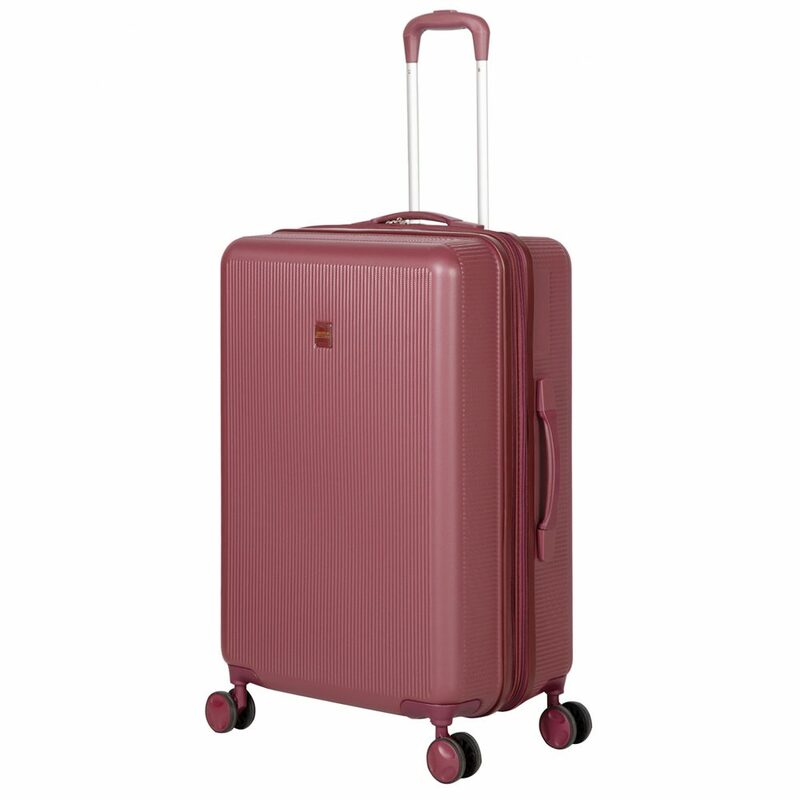 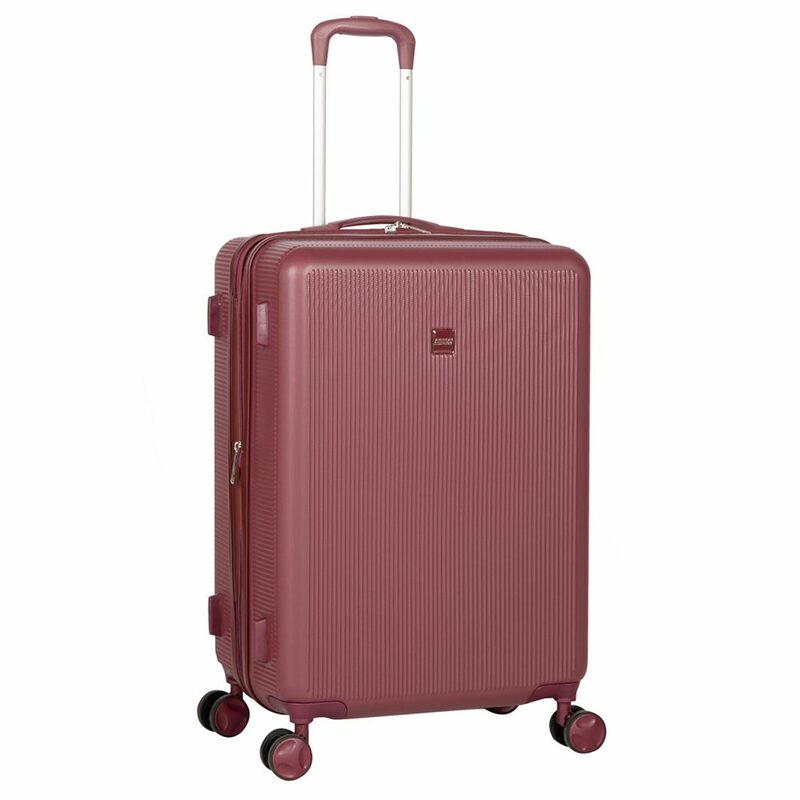 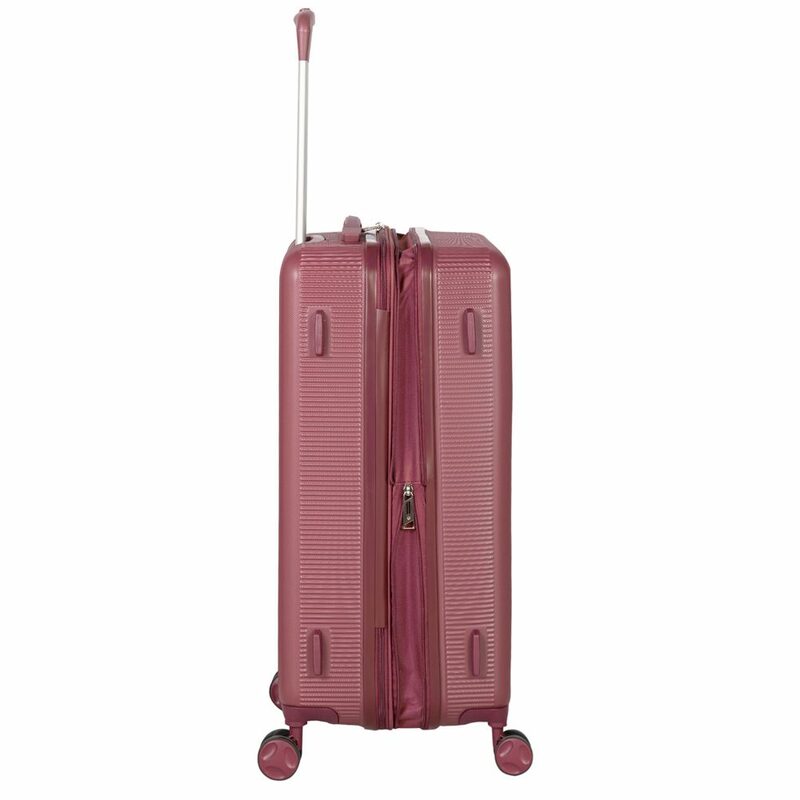 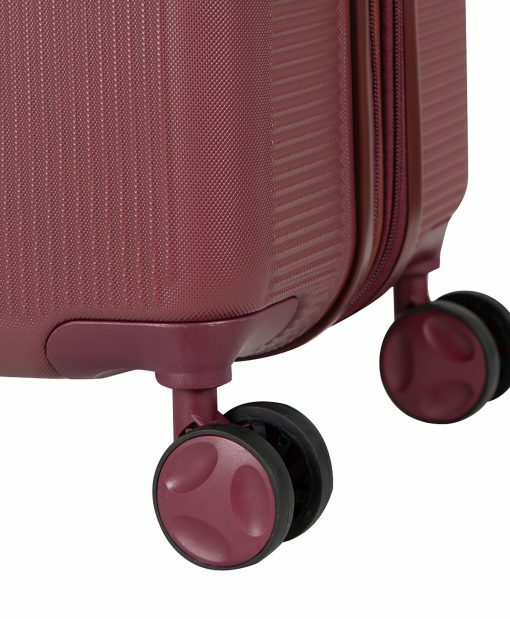 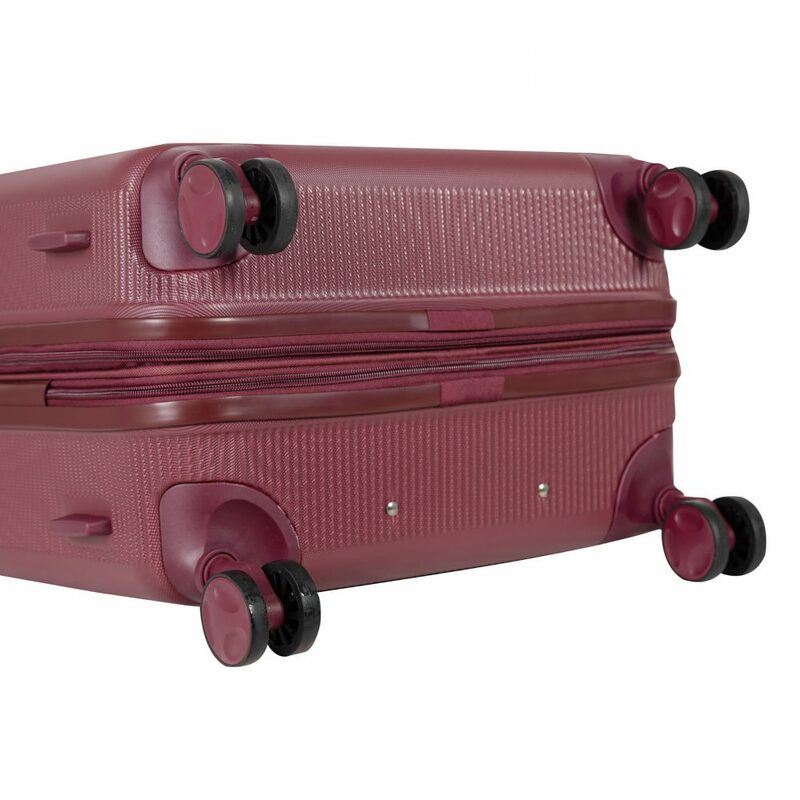 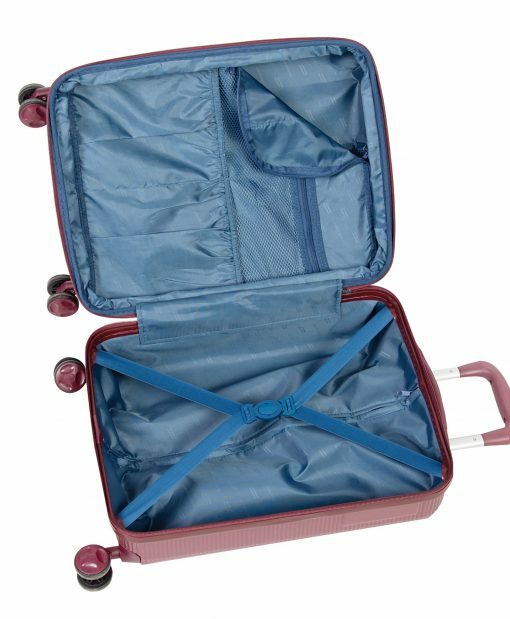 This functional, stylish and durable ABS luggage is ready to go with you on your travel adventures.